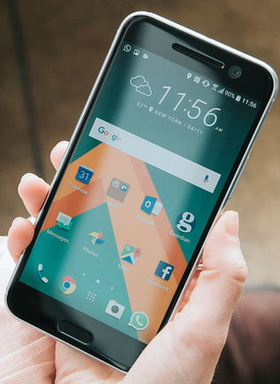 Need an android device suitable for gaming with super-high speed processors? 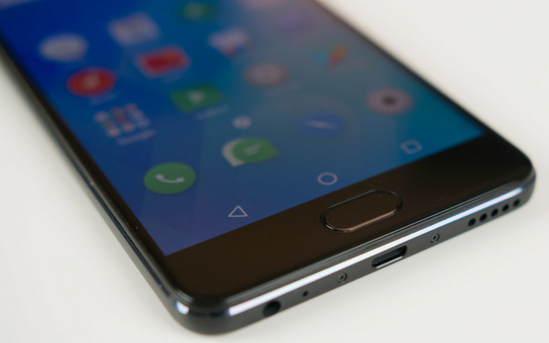 Or, maybe you need a mid-range android device suitable for taking selfies with super-high true picture quality? HTC Desire 610 is not just the best you can go for, it is the only one you should go for. Considering the price and the quality, you have got all you need in an android device with the HTC Desire 610. 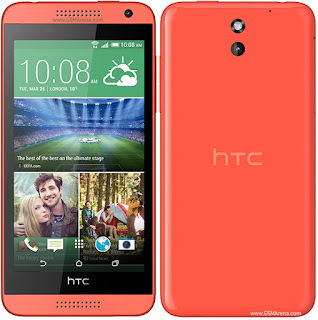 See HTC Desire 610 Full Specifications here. Warranty 12 Months Warranty. Warranty mandates are being provided by ArykTECH (Physical damages not covered). Remember to ask for your WARRANTY SLIP at the point of purchase!